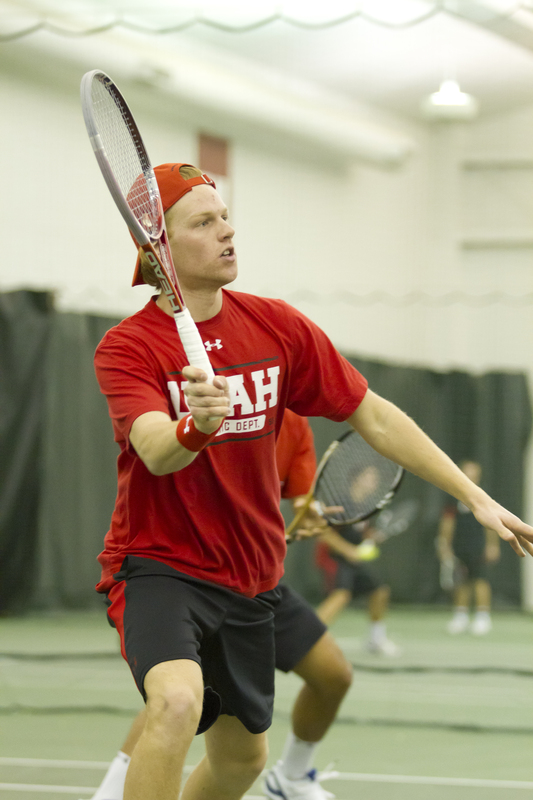 The University of Utah men’s tennis team (7-4) has lost its third consecutive road match of the season. The Utes, playing without the injured Slim Hamza, lost to No. 36 ranked San Diego State, 5-2. Devin Lane (No. 5) and Cedric Willems (No. 6) where the only victorious Utes. The Utes will play UC Santa Barbara on Monday at 1.30pm in Santa Barbara, California next.